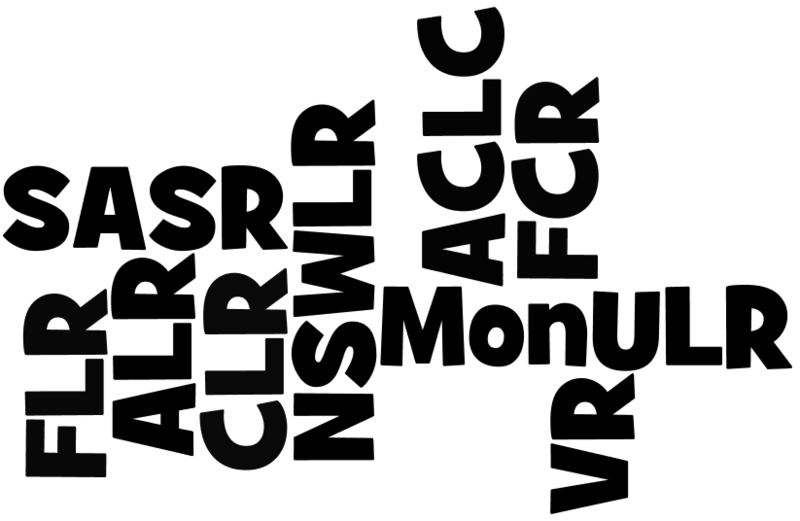 Legal abbreviations for Australian and international law reports, law journals, legal organisations, courts, etc. Use this Guide to find the meaning of abbreviations of legal publications. Use our Citing and referencing tab to cite correctly!